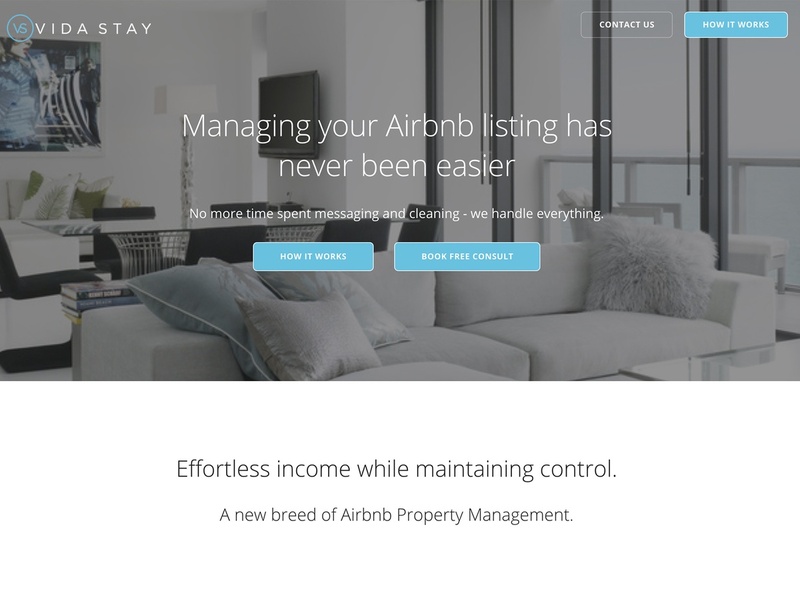 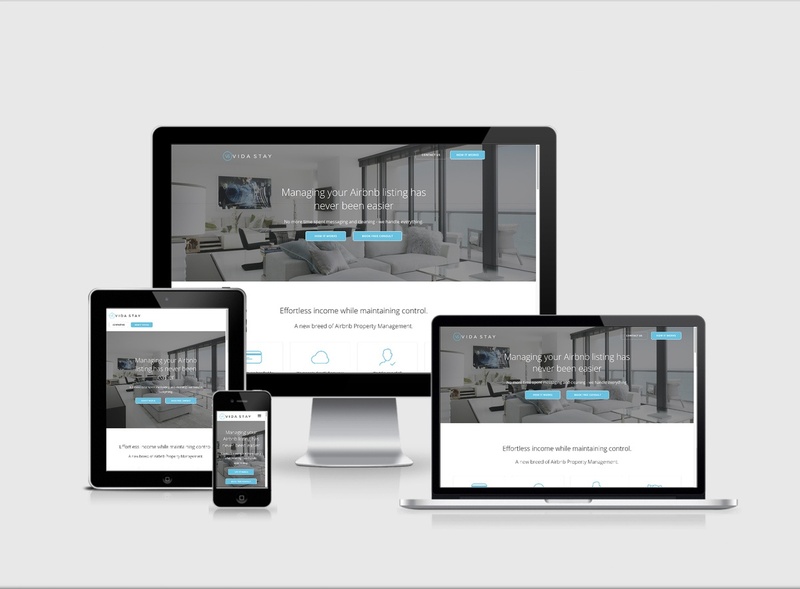 Vida Stay is an Airbnb listing management service, they needed a compelling web design, that looked crisp and clean. 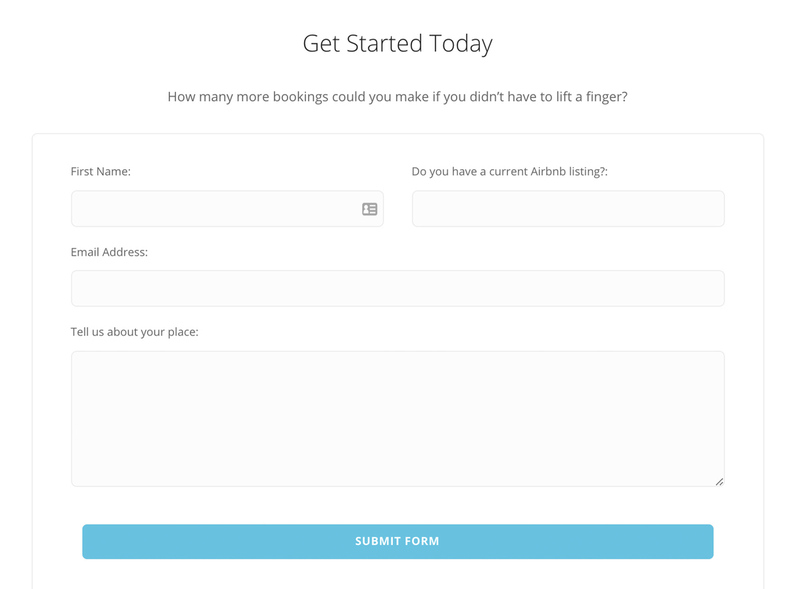 They also needed a contact form tied to conversion for pay per click ads and PPC campaign management. 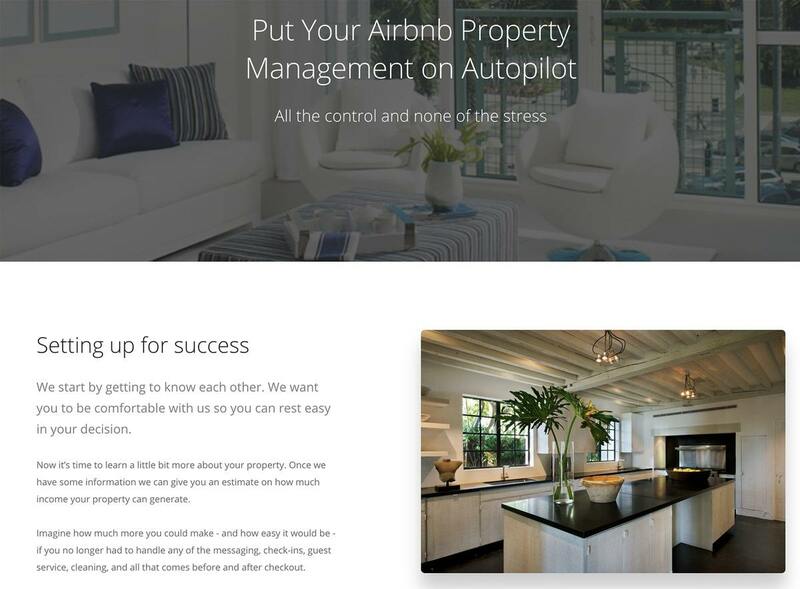 Over the course of 6 months, we took an asset from zero to highly profitable via good design, a booking calendar integration and several targeted search pay per click terms.